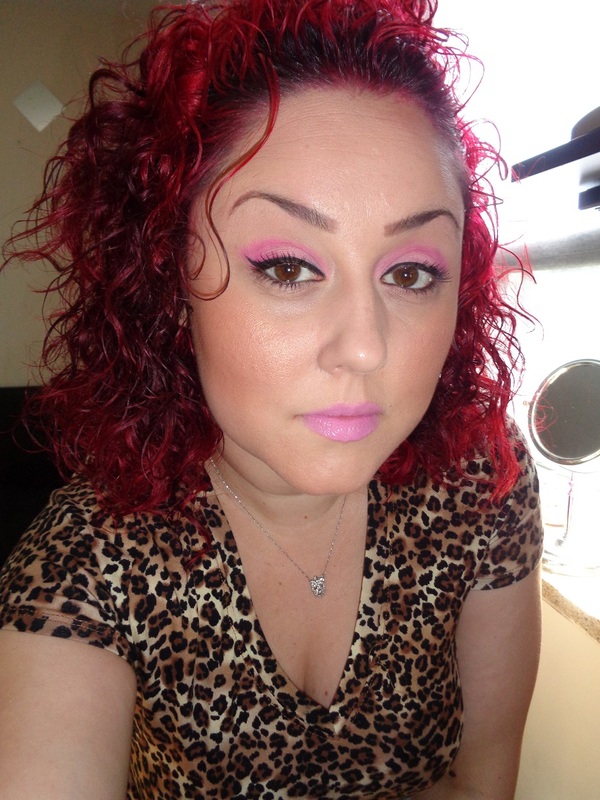 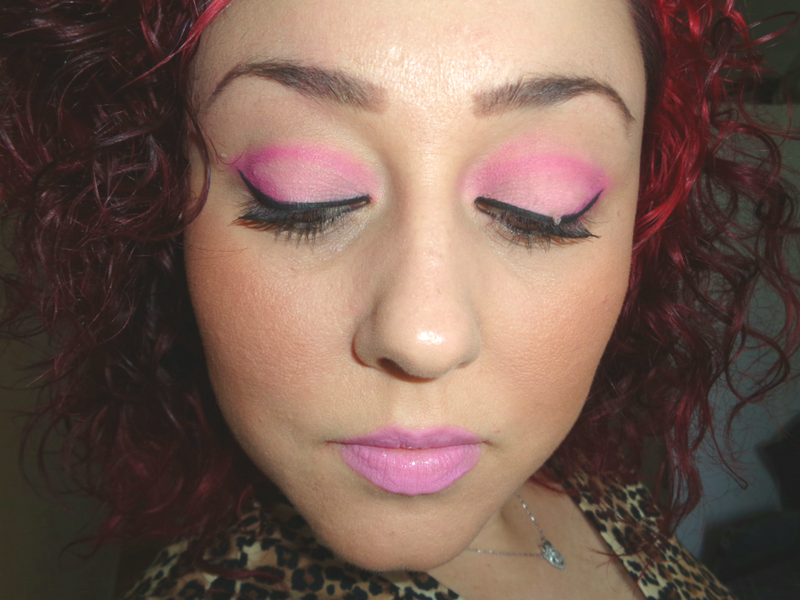 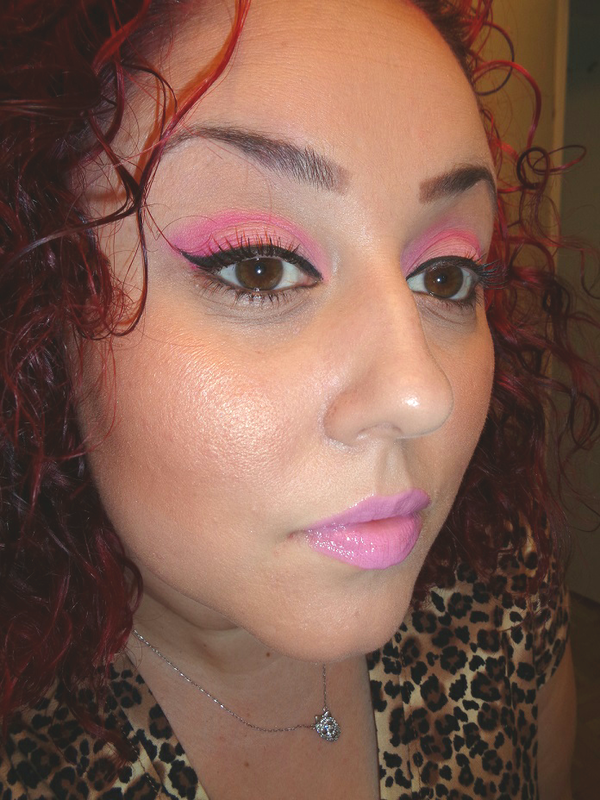 I don’t think I’ve ever worn such pink eyeshadow. 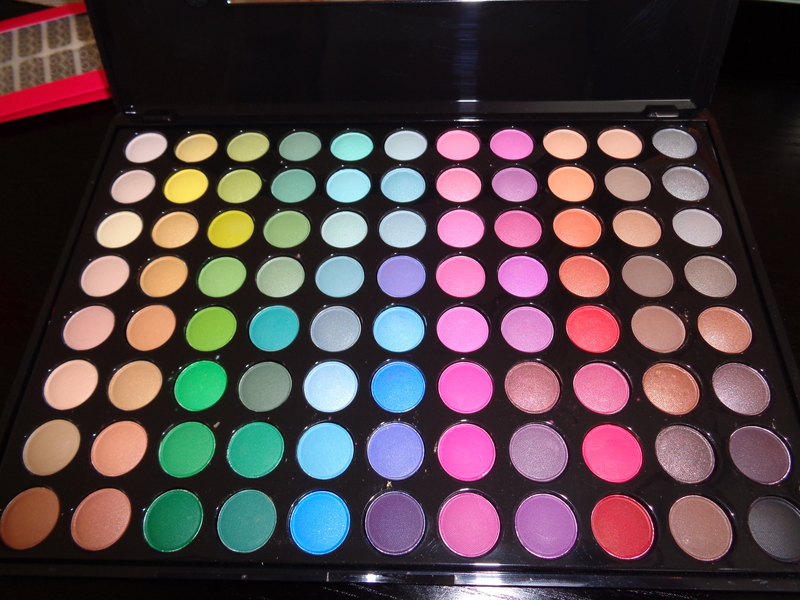 But since I got this BH Cosmetics palette I can’t help myself so I am trying out colours I wouldn’t normally wear because there are just so many of them and they’re all beautiful. 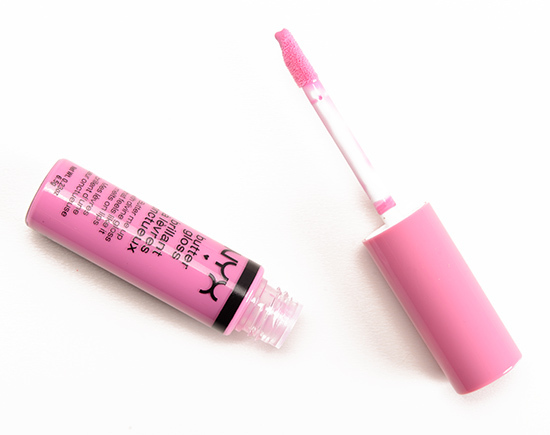 On my lips I am wearing the NYX butter gloss in Merengue, which I am still obsessed over.